Mother Dolores Hart finds it miraculous that she was able to turn one kiss with Elvis Presley into the spark that helped save an abbey. 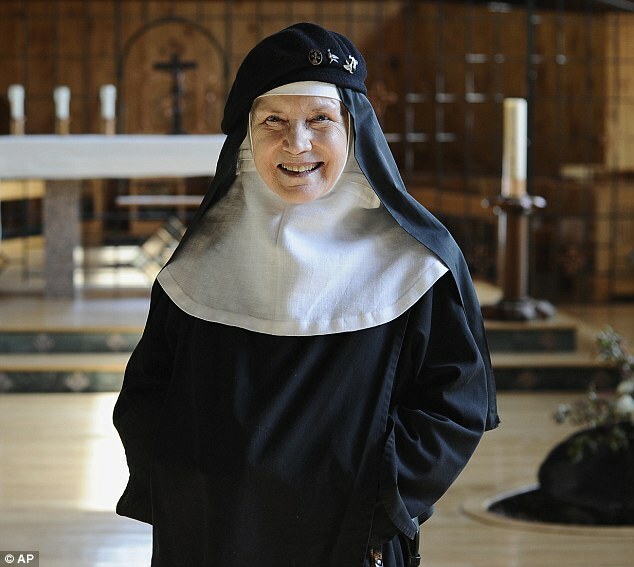 The former starlet who walked away from Hollywood in 1963 to become a nun spun her tale into a fundraising campaign for her crumbling monastery in rural Connecticut. But the pot boiler about Presley’s first on-screen kiss and the girl who turned from the screen to sisterhood has done more than keep open the doors of Abbey of Regina Laudis. It has inspired new interest in its monastic work. 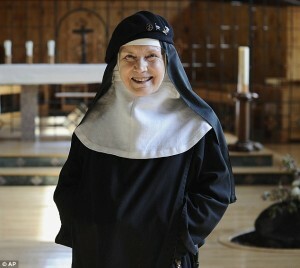 Now she and the other nuns hope to raise up to $9 million to restore the order’s former brass factory for future generations. They have already raised $3 million.